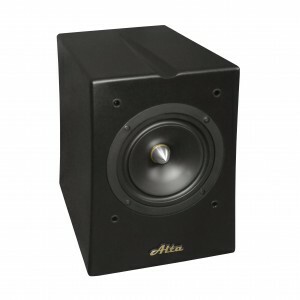 With single full-range driver speakers becoming popular due to their advantages in reproducing a sweet sound with smooth clear imaging and exacting detail, Alta Audio has stepped up to the plate with the newly designed Solos to pack rich, clear sound into a small single driver form factor. The Solos take the very best sound of a full range driver and make it even better using the specialized Alta XTL tuning system. The result is a superb loudspeaker for reproducing a wide variety of live music including classical, jazz, acoustic rock, and other sweet and detailed live genres.